Help protect the Spanish toothcarp! 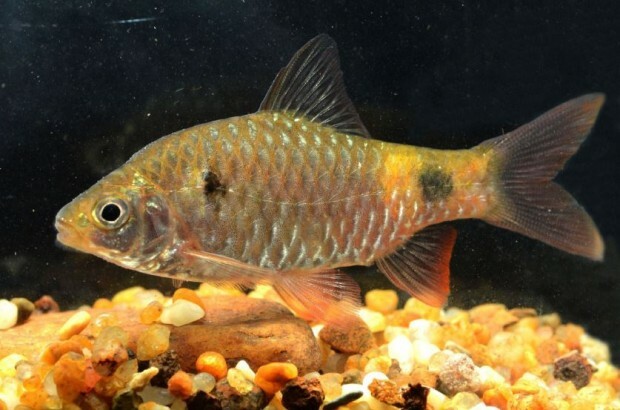 Some long-term SF members may be aware that for the last six years we’ve been directly involved in a project administered by the Society of Ichthyological Studies (SEI) aimed at conservation of one of the most endangered fishes in Europe; the Spanish toothcarp, Aphanius iberus. 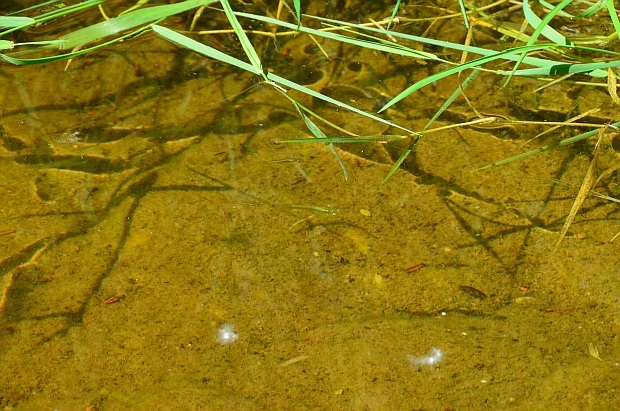 This species is known locally as ‘fartet’, and was once common along the Mediterranean coastlines of southern France and Spain, but its numbers have declined drastically in the last century due to pollution, habitat loss, and introduction of invasive competitors such as the mosquitofish, Gambusia holbrooki. This little fish is not only a national treasure and endemic, it is also a part of the rapidly declining world biodiversity. 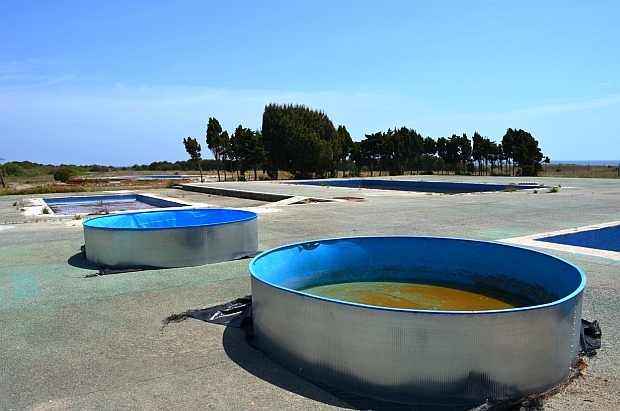 To ensure its long-term survival in the Llobregat delta it is essential to improve conditions in the breeding pools by adding areas of shade and aquatic plants, while the purchase of some good quality traps and other equipment will allow proper monitoring of released populations. Please promote this campaign – email, Facebook post, tweet, tell others, and please send anyone you think might be interested to this page. Pledge money to the cause. The SEI is looking for a modest sum of €1800 and your help is needed to raise these funds. A crowdfunding campaign has been launched on the website of Barcelona Zoo, and you can make a contribution by visiting and clicking the ‘Collaborate’ button. No amount is too small or too large!